What are parasite pages and why use them? How to find such pages? 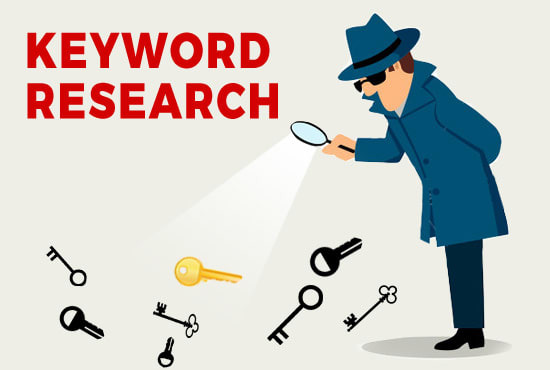 How I did my keyword research? Doing a competitor backlink research is important. 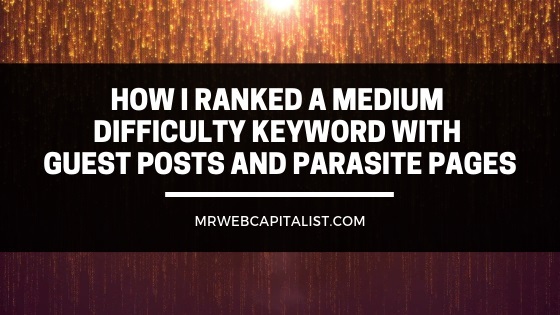 This is a little case study on how I was able to rank a slightly difficult keyword using parasite pages and some guest posts. The keyword was a review keyword with exact match search of 2500 a month. I am currently holding top position for this keyword and it brings in $1000 every month. 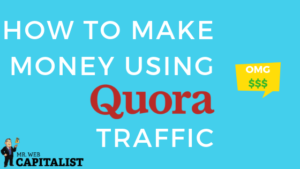 The niche is internet marketing and it’s a product which was recently updated to a newer version (back in mid-2018) and does have some competition in terms of bloggers writing about it. I decided to go with parasite pages because they have their own authority and with a little boost they can easily rank. Please note that no vital information is given regarding the keyword or the page which ranks on top for it. But I will explain everything I did in a very detailed manner. Parasite pages are pages on domains which have high authority. Websites like Facebook, Twitter, Udemy, Appsumo, PRWeb, Youtube, Pinterest etc. The average DA of these domains is 85+ and they have millions of backlinks pointing at them. The good thing about these domains is that you just have to sign-up, create a page on these sites and post your content on them and without much efforts your page *can* rank amongst the top 20-30 sites. 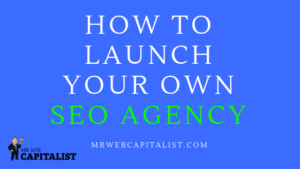 The natural authority of these websites boosts the inner pages and hence they can easily outrank small niche sites or pages from lesser authority websites. You can Google for a list of parasite pages, but these are few free ones that I have personally used in the past. The above list is just a small one. But most of these pages can outrank inner pages from lesser authority websites. Caution – Please don’t use them for spamming. Post meaningful content and help people. I have seen people post spammy content which is worthless and gets removed within a week’s time. I used to follow a famous blogger (Pat Flynn) and read his website all the time. I noticed one of his posts was ranking on top 6 for a review keyword. Another related product was nowhere to be found on his website. 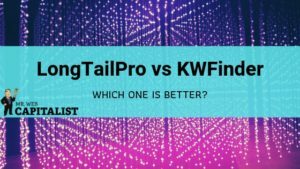 I did little research and found some bloggers talking about the other product. Top 4 pages had an average DA of 25+ and average PA of 10+. If I had to outrank this with a niche website, it could take me atleast 6 months to be anywhere on top 10. Since mid-2018, ranking niche sites has become very difficult and it’s a general belief that your pages won’t rank on top 10 for at least 6-8 months. You can go for expired domains but with new websites it’s next to impossible. Anyhow with parasite pages, it took me only 8 weeks (2 months approx.) to rank on top position. Not only am I ranking, I also have a CTA (call to action) with a redirect backlink to the main offer page. Sometimes these keyword difficulty tools are way off the mark. I would always advice everyone to check the competition manually to make sure there are no hidden PBNs or 301 redirects. 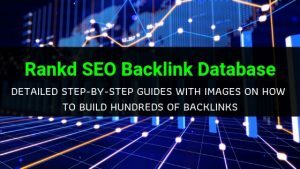 For my keyword most of the pages in top 10 had only few dozen backlinks. This is understandable as no one builds that many links to an inner page (that too a review one). 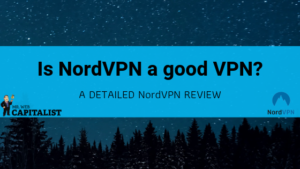 It’s difficult to get backlinks naturally for a product review term. Also, only top 3 had some powerful backlinks from author bio of some guest posts they had written on other blogs. Nowhere is any money involved unless you want to outsource content. 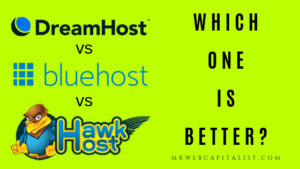 Outsourcing is fine but if the quality is low, you risk losing your money and guest post opportunity. Trust me these bloggers get a dozen requests daily. If your approach is too shady, greedy or selfish, they will just delete your email without any consideration. I decided to write all my content myself. Now, this is very tricky as I was trying to rank a parasite page which had content about a product review. It’s almost a challenge to get links for such pages. So, I decided to offer some insanely amount of value in return of a single backlink. I wrote 6000-8000-word guest posts (it took me 2 days to write one and I wrote 12 of them). Daily I would write few emails to bloggers telling them “How much I loved their blog”, and “how I found very helpful information on a post”. 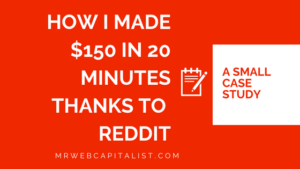 Then I would tell them that I am trying to build a digital business and wanted to publish a guest post on their website with related content. I would then explain them how this post would benefit them and how it’s a very long and detailed post about some related content (think long tail keywords etc.). I would also mention that the post is 7000 words long so they would have to publish a very long post. I approached approximately 80-90 bloggers in internet marketing niche and got reply from only 21 of them. Most of them would reply because they were getting almost 6k-8k word post without any hard work. But after I sent them my posts, only 12 published it with my required backlink to a parasite page. 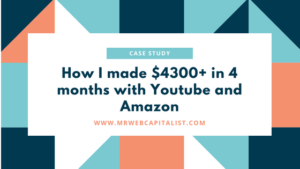 You see most bloggers don’t want to publish a link to a review product because they usually do review themselves and don’t want to lose revenue to another website. This struck me later otherwise I wouldn’t have bothered emailing half of those marketers. The parasite page was ranking on top 90 immediately after getting indexed. After first 5 posts were published, within a month’s time, the page was ranking in top 15. This was the power of few blog posts. After 5 more were published I was already ranking first for an otherwise competitive keyword. 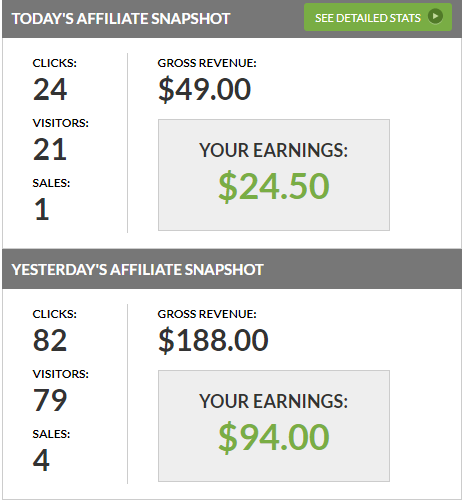 I get approximately 15-20 affiliate sales in a month and average $800-$1000 a month from all my effort. The product is billed annually so it’s easy to get all this money from few sales. I would want to repeat this for another keyword, but it isn’t easy. Some of the bloggers won’t link to multiple review pages and I end up losing precious time writing posts. Also, there was a slight trick involved as the keyword was recently updated, so I was ranking for “product 2.0 review” rather than “product review”. Of course, it was. 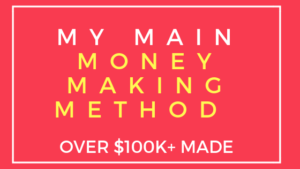 One month of hard work, a little bit of patience and I am making an extra $1000 a month from just one page. Guest posts can be awesome if utilised correctly. 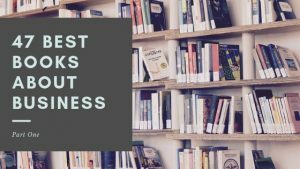 I know finding them can be a pain in the neck so I have built this awesome list of top guest posting sites which everyone can use. You can search for websites which allow guest posts, check their page authority and contact them. But do remember to add meaningful content to their websites too. If you liked this article, then read how Mr. 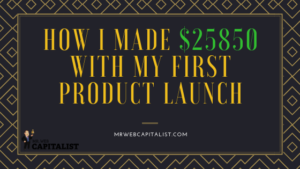 Web Capitalist made $25850 with his first product launch. Sam Debby is an entrepreneur. Currently working on solving the problem of finding guest posts through her service on guestpostingsites.club. 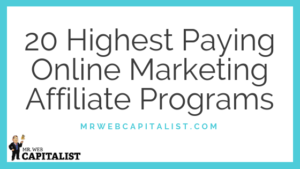 Very passionate about affiliate marketing, SEO, content marketing, networking etc.